For those of you who were waiting for iOS 9 don’t have to wait no more as Apple has announced a brand new beta for iPhone 6, 5s, 5, 5s and iPad versions. The new beta, iOS 9 beta 1, is loaded with important updates and new features. It includes improvements to Siri, performance improvements, and some power upgrades. Other noticeable things include multitasking for several apps, transit directions to Apple Maps, and much more features. Speaking of more features, UK users will be receiving Apple Pay in the next month with support from Lloyds Bank and Bank of Scotland. Apart from arriving in the UK, the service in the United States will support new banks that will improve the mobile payment system’s performance. Now about Apple Maps; the new version includes directions for transits like busses, trains, etc. in the latest iOS 9 beta, as well as future betas. The best news is that this is not only in the United States, but also applicable to China. Another interesting fact for iOS 9 users is that Apple has replaced Passbook with Wallet and Newsstand with News. And something you would want to definitely use in iOS 9 is the ‘low power’ mode. As the name looks like, it is going to improve your battery performance when the battery is low and you are out and about. It is just like the Ultra Power Saving mode that has been present on Samsung Galaxy devices for a while. As for the release date of iOS 9, it will be present in the iPhone 6s. Currently, Apple has released iOS 9 beta 1 for iPhone 6+, iPhone 6, iPhone 5s, iPhone 5, iPad Air 2, iPad Air, iPhone 4s and iPod Touch. Note: If you have downloaded the IPSW on your device, follow our instructions for installation. Also, feel free to leave any comments or ask any question. 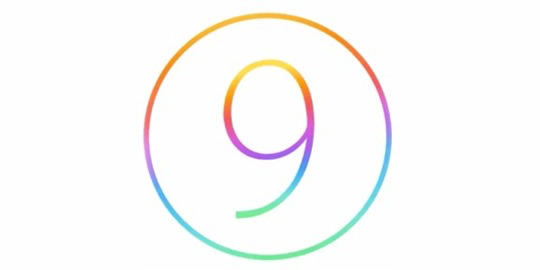 Update #1: Apple has released the iOS 9 Public Beta. You can follow our guide to install IOS 9 public beta. Update #2: Apple has released the iOS 9 Beta 5 version. 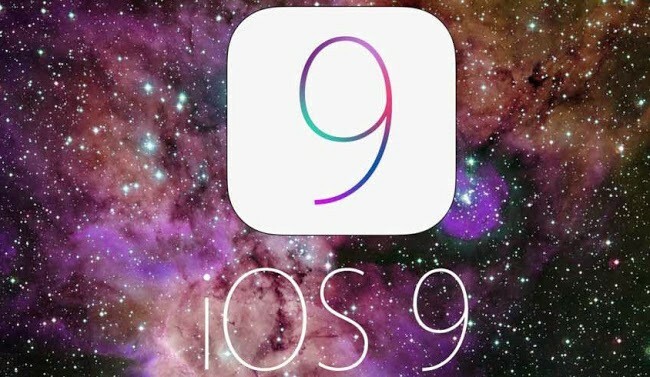 You can Download iOS 9 Beta 5 from this link.